I had a teacher once who, when a student said something really dumb in class, would say, "Well, isn't that nice?" 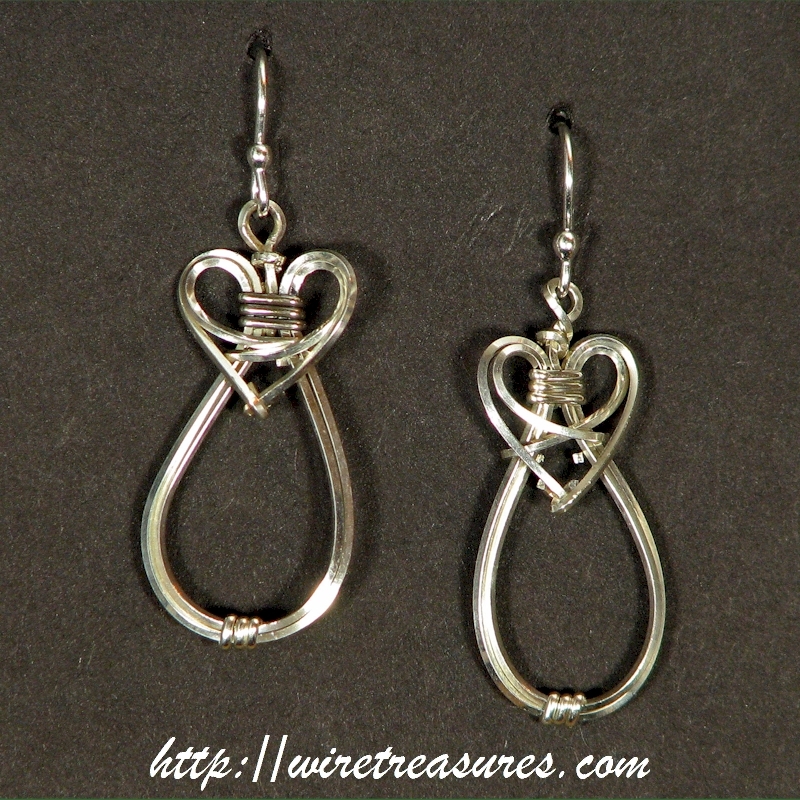 These earrings remind me of her, with her hands folded in her lap. If these earrings remind you of your Mammaw, that's OK too. Mammaw is about 1-1/4 inch long and 3/8 inch wide.